And today we are blessed with love and life as ONE! 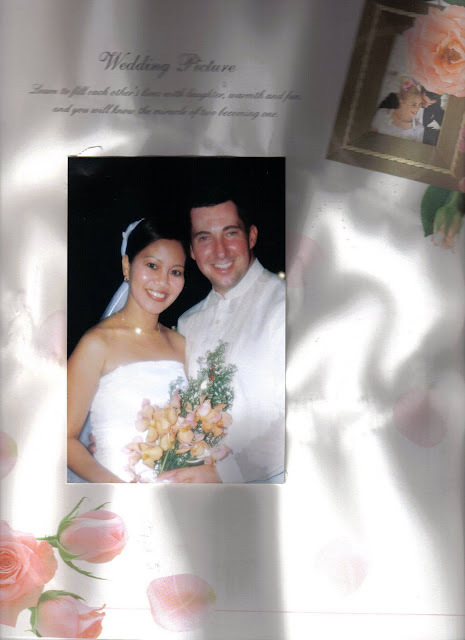 Six years today, we solemnly renewed our vows in church. 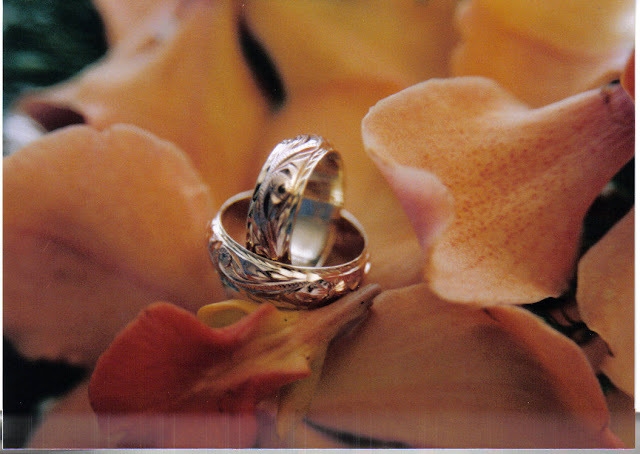 Six years today, I am glad that you asked, will you marry me again! 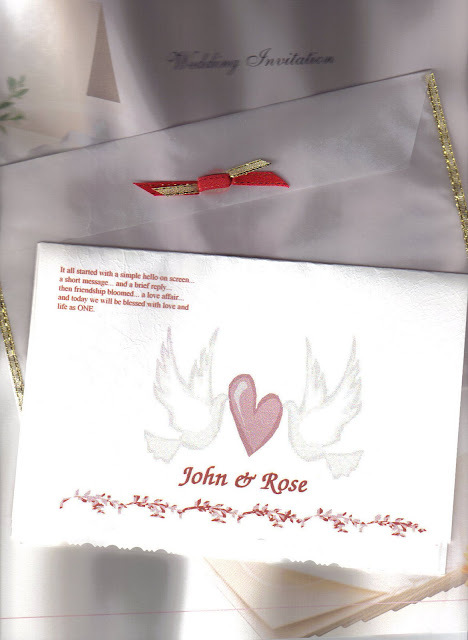 When we first got married (seven years ago), it was a very simple rite at our municipal hall, we did not have time to prepare and celebrate as my father died unexpectedly. My mother encouraged to pursue of what we planned anyway because that was what my father wanted. Before I migrated here in the States, my husband wanted to give me a proper wedding ceremony so that my family back home would witness our love for each other. Thank you HON for making my dreams come true, I love you! I don't like seeing my plants die outside because of the cold weather so I took some of them and brought it inside such as the daisies on the pots, wandering jew, taro plant, lemon grass, and the basil. I am not sure if they will survive inside the house but it seems that they are doing pretty well. The chinese bamboo that my very good friend Shy has given me. It's getting taller and thicker hehehe. I bought some taro roots to cook but then I forgot about it so I put it in a pot and it's now growing. I am really disappointed that I can't see Brad Pitt on the film shooting that they are doing over here in our town. So since I couldn't find him, I'll just go to bed for now hahaha. Goodnight everyone!